Now offering trips on Lakes-Granbury, Benbrook, Arlington, and Whitney. 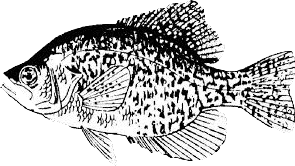 Now offering guided Crappie fishing trips, Electronics training and technique specific fishing trips! Licensed Fishing Guide with years of experience fishing North Texas lakes. James Davis is an experienced fishing guide servicing North Texas Lakes. Providing Fishermen with guided fishing Adventures full of memories and catching. Guided fishing trips on north Texas Lakes. 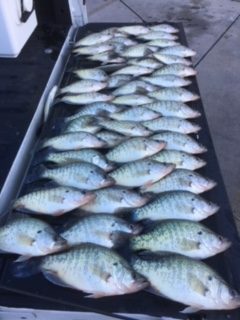 All trips include bait, tackle, and all fish cleaned and bagged. Fishing is Incredible right now!